As an employer, complying with time clock rules for your hourly employees is key to operating a successful business. The Fair Labor Standards Act (FLSA) stipulates rules in relation to your employees’ wages, overtime, and hours. Breaking the laws concerning time clock rules could result in your business being penalized by way of paying substantial fines for every breach. The most effective way to ensure that you fulfill the requirements of both federal and state time clock rules for hourly employees is to use a workforce management system that includes advanced time clocking and tracking functions. When considering time clock rules, it’s important to understand the distinction between salaried versus hourly employees. A salaried employee receives pay, which is based on an annual sum known as a salary. 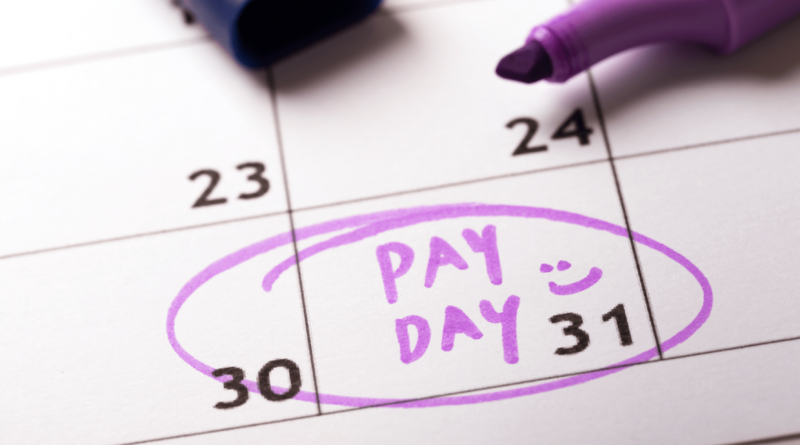 As an employer, you decide the pay period the salary will be paid – i.e. weekly or monthly. A salaried employee doesn’t need to complete or sign a timesheet. Their pay isn’t based on the actual number of hours worked, but rather on the salary as a whole. Therefore, when salaried employees work a bit over (or under) their usual 40-hour week, the employer doesn’t keep a record of their working times. An hourly employee gets paid by the hour for the number of hours they have worked. You establish the number of hours that your hourly employees must work. Some states and cities have enacted predictive scheduling laws that mandate eligible employers give hourly employees a specified amount of notice of the hours that need to be worked. An hourly employee must record their working time using a time sheet or a time card system which you, as the employer, must verify. The difference between salaried versus hourly employees is determined by the type of work they do and whether they’re exempt from overtime. According to federal law, an hourly employee is entitled to overtime pay if they work more than 40 hours per week. You should check your state laws regarding hourly workers and overtime pay. If your state laws specify a different amount of time that hourly workers are eligible for overtime pay, you must always apply the law that is the most favorable to your employee. Some salaried employees may be entitled to overtime pay if their weekly salary is below the Department of Labor’s minimum specification. Salaried employees must get 1 ½ times their hourly calculated rate for more than 40 hours per week if their salary is under the minimum set by the Department of Labor. Requiring hourly employees to be on-call for work is a popular way to deal with changes in shifts in the retail, hospitality, and fast food industries. Being on-call for work means that an employee is available for work and must wait to be contacted by you about whether they need to attend work. The New York City’s Fair Workweek Law has banned on-call scheduling for retailers because this practice makes it difficult for employees to organize facilities, like childcare. To learn more, download our guide to NYC’s Fair Workweek to stay updated on this legislation. For businesses that aren’t affected by predictive scheduling provisions, requiring employees to work at short notice after their shift finishes is a way of preventing over and under-staffing. On-call pay for hourly employees is where the employee is paid for the time they spend making themselves available for work. But being on-call doesn’t necessarily mean that an employee will be paid for the time they’re available to work. An employer must provide on-call pay for hourly employees if the time spent waiting is classified as ‘hours worked’ according to the FLSA. If your employees are available in your actual workplace, you must pay them for the time spent at your business premises. The reason is that the employee is spending time in restricted conditions where they can’t use their time to do personal things. On-call pay for hourly employees is less clear-cut when the employee is available for work at home. Most employers consider time spent at home as ‘non-restrictive conditions’ because the employee can do whatever they want with their time. However, if the employee can’t use their time at home how they want – for instance, the employee is constantly on work-related calls – they would need to be paid. 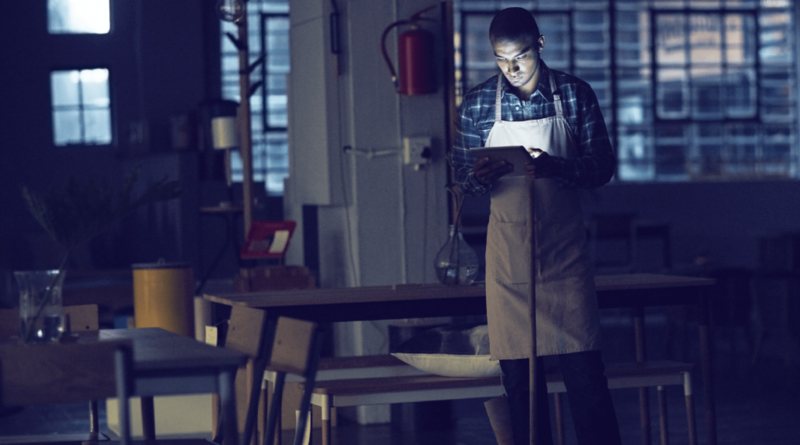 Under the FLSA, non-exempt employees must get overtime pay equivalent to (or more than) 1 ½ times their normal rate, after they have worked for 40 hours in a work week. It’s your responsibility to ensure that you’re not falling foul of the law by making sure that your hourly employees get overtime pay if they work more than 40 hours per week. Some employers aren’t aware that they’re breaking overtime pay legislation because their hourly employees work off the clock. Working off the clock is where an hourly employee does tasks that are considered work without clocking in to record the tasks. For tips on avoiding wage and hour lawsuits, read this blog. Changing into a uniform – Where your employees have to wait at the start (or end) of their shift to accept or hand in their uniform or other work gear, they must be paid for the time spent waiting. Serving a customer – If your employee stays to help a customer when their shift ends, you must pay them for the extra time they spent with the customer. Preparing for the beginning of the day/shift – In the instances where your employees come in early to set up your business (for example a barback setting up a bar), this preparation work must be paid. Doing tasks after the business has closed for the day – In the event that your employees clock out and continue to do jobs to close your business at the end of the work day (for example, cleaning), you will need to pay them for these extra tasks. You’re not obligated by the FLSA to use one type of time tracking system. You’re free to choose whichever system to track your employees’ time as long as it’s accurate. The system needs to record the employee’s actual hours worked including any breaks. Sign up for a free trial to find out how Deputy’s time clock features provide all the functionality you need to ensure that your hourly employees are recording their hours accurately. The FLSA allows you to round your employees’ reported time to the nearest specified increment. You’re permitted to round your employee’s time up and down. For example, if you’re rounding off in 15-minute increments and your employee finishes work at 6.11 p.m., the time should be rounded up to 6.15 p.m.
Rounding up and down must be exercised fairly because always rounding down (where minutes are deducted) could lead to you breaking overtime and minimum wage laws. Your workforce management system should automatically round up and down to ensure accuracy and that your hourly employees’ time is rounded fairly. You’re obligated to pay overtime rates where rounding has caused your hourly employees to be entitled to overtime. 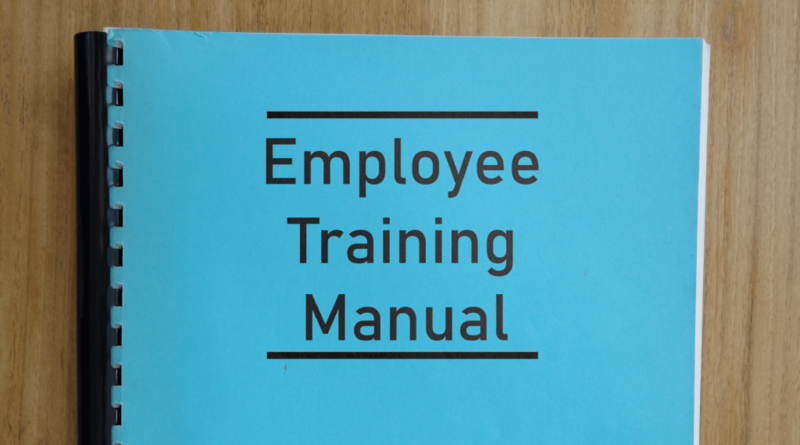 As an employer, you’re required to keep time cards (or any other records) that demonstrate how your hourly employees’ wages are calculated for at least two years. 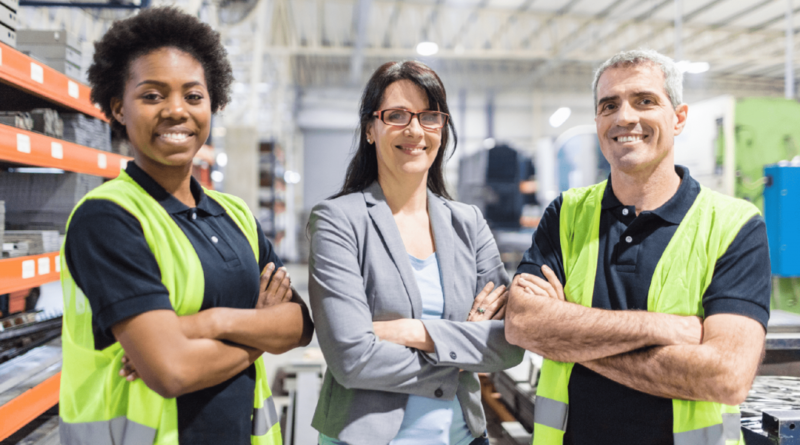 The two-year period is stipulated by The United States Department of Labor and you must give the Wage and Hour Division access to inspect your records if necessary. Your time clock management system needs to be capable of storing employee clocking in and out records for as long as necessary. Additionally, it should also provide a feature that enables you to sort by different criteria for intuitive reporting. You should be able to control whether your hourly employees are allowed to clock in early or clock out late. The clocking time before and after your employees’ shift should only be a few minutes. You also need to ensure that your employees are not working during this extra time. To avoid confusion, your time clocking system should allow you to place a limit on clocking in early and clocking out late. Your hourly employees should have the opportunity to confirm their hours at the end of every pay period. Although a fit for purpose time clocking system will have recorded the time worked accurately, your hourly employees should still be given the chance to verify their hours. Your time clocking system should also provide you or the scheduling manager with the functionality to auto-approve time cards with no variations. Additionally, you or the scheduling manager should receive automatic notifications if there are any irregularities with time cards. 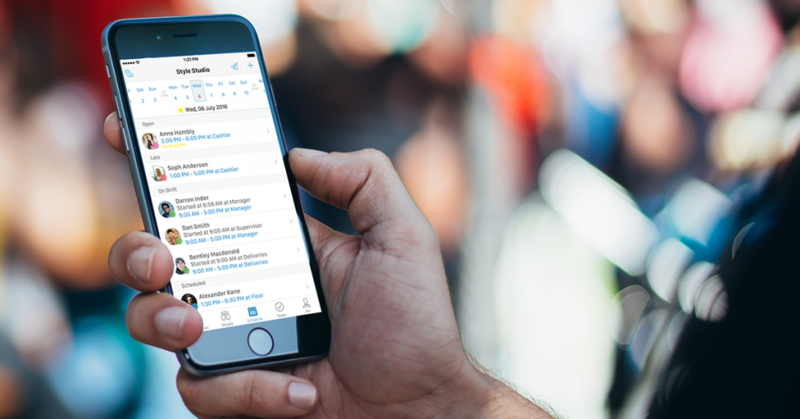 Deputy flags up anomalies with your employees’ hours to enable you or the scheduling manager to investigate. The actions that amount to attempted tampering with the clocking in and out system. The consequences of trying to commit time theft. What happens if employees try to clock in or out for their colleagues. Given the importance of adhering to time clock rules, it may be difficult to satisfy federal and state requirements using manual time cards. Added to the potential legal issues of failing to calculate your hourly employees’ time accurately, you could also be losing money if your rounding falls short. Recording your employees’ time needs to be done efficiently to minimize the likelihood of errors. Deputy’s workforce management system isn’t just about making life easier for you and your employees in relation to time recording. We are aware of the cost to business in relation to non-compliance, so our solution has been developed to help you to comply with time clock rules and regulations. Set up time with one of our reps today and join the tens of thousands of businesses who are already using Deputy to organize their hourly workforce and stay on the right side of the law. The post Time clock rules for hourly employees appeared first on Deputy.